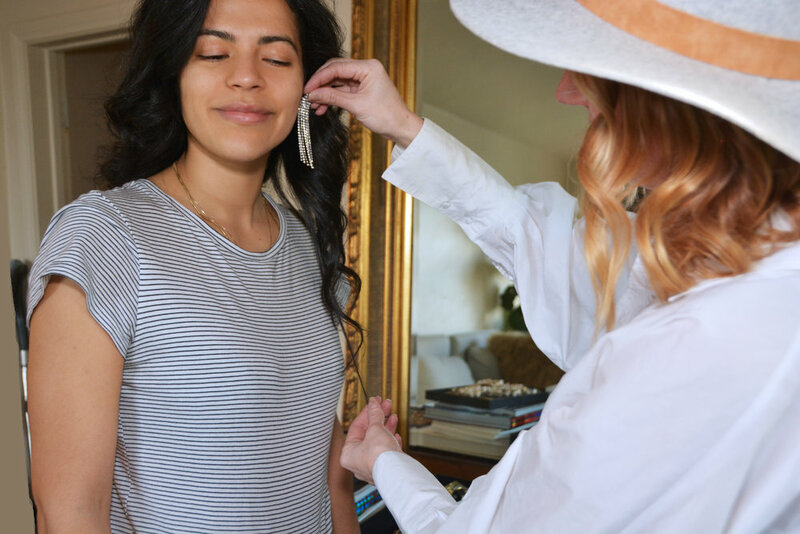 We worked with the beautiful Andrea Cruz to get her ready for her Oscar pre-parties. 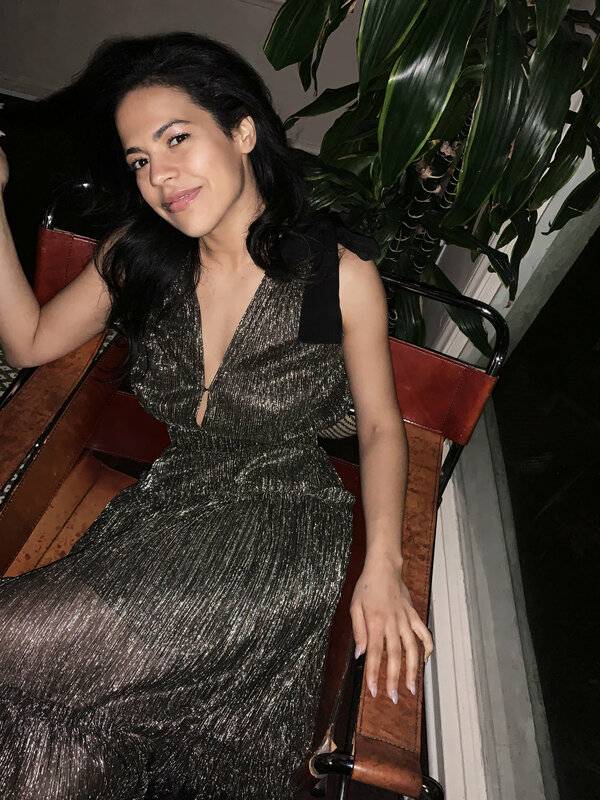 Andrea is an incredible Mexican female editor on the rise. Our stylist Annabelle, sourced her dress, shoes and accessories.